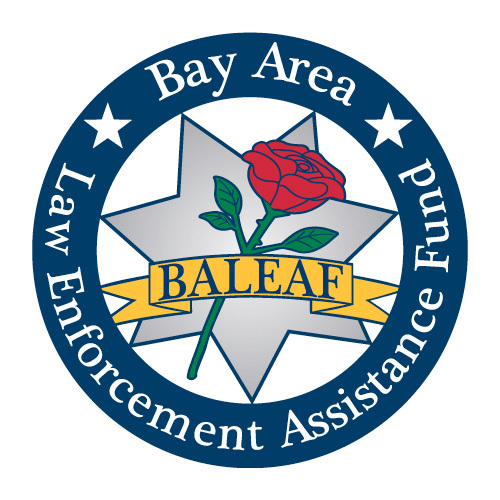 Every year the San Francisco Deputy Sheriffs’ Association donates money and time to benefit numerous charities, groups and organizations in the San Francisco area. 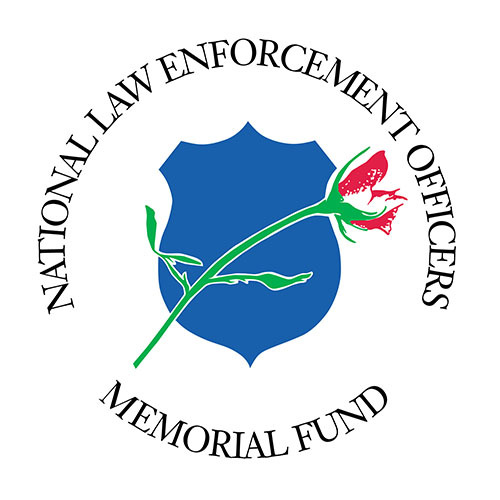 “Concerns of Police Survivors, Inc. provides resources to assist in the rebuilding of the lives of surviving families and affected co-workers of law enforcement officers killed in the line of duty as determined by Federal criteria. 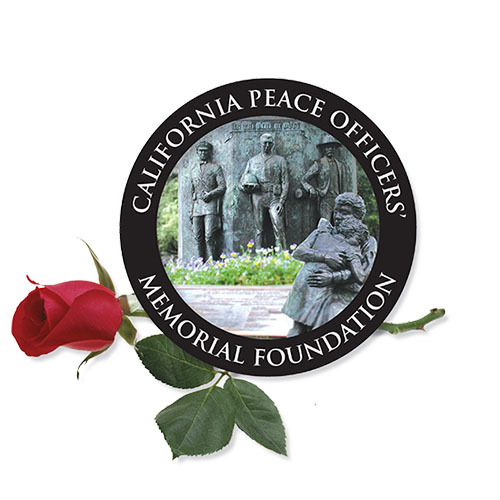 Furthermore,, C.O.P.S. 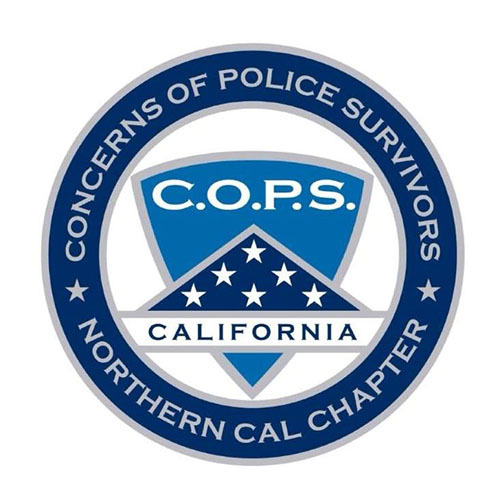 provides training to law enforcement agencies on survivor victimization issues and educates the public of the need to support the law enforcement profession and its survivors.” – C.O.P.S. 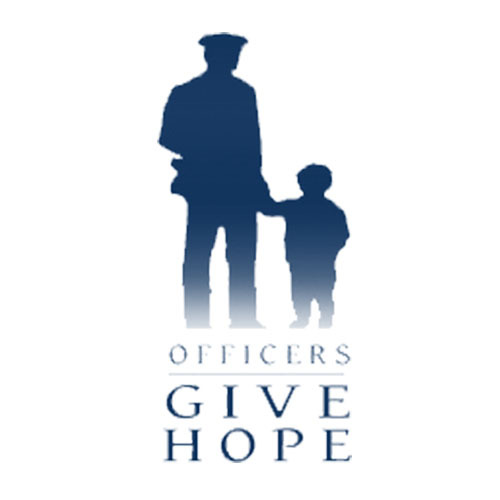 The Mission of the Special Olympics Northern California is to provide athletic opportunities to children and adults with intellectual disabilities, instilling the confidence they need to succeed in life. 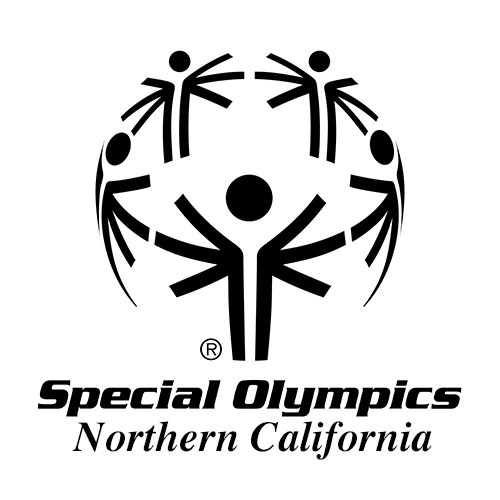 Special Olympics Northern California opened its doors in 1995. What started originally as a small grass-roots organization has since become a powerful voice for athletes with intellectual disabilities, encompassing Northern California from the Oregon border to Monterey and Tulare counties.